Posted July 14th, 2016 by Sage & filed under Human Interest, Teaching, Training and Racing, Yoga. Posted December 30th, 2015 by Sage & filed under Human Interest, Training and Racing, Yoga. 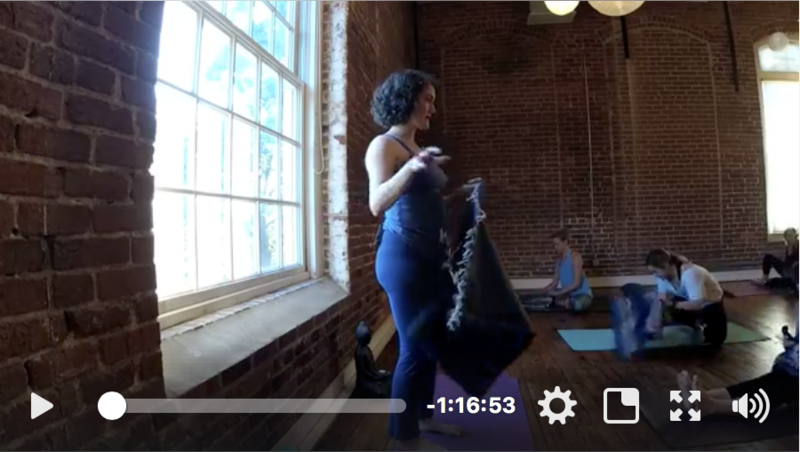 Posted October 1st, 2015 by Sage & filed under Media, Teaching, Yoga.